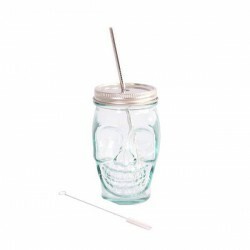 This unique and useful Skull-shaped Glass with stainless steel Lid and Straw 450ml. 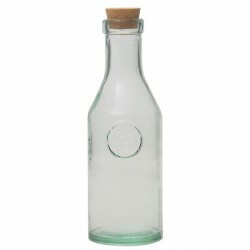 is an essential to serve your lemonades, teas -hot or cold-, juices or cocktails. 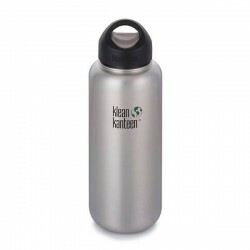 100% recycled glass and medical grade stainless steel. 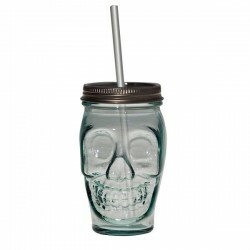 The perfect combination for your ecological tableware, zero waste and plastic free. The eco-friendly version of the famous Mason Jar! 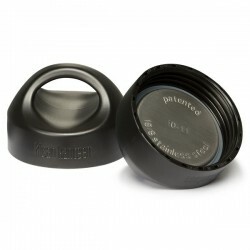 Stainless steel Lid (Aisi STS 304). 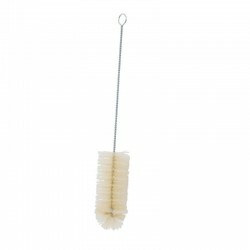 Metal brush with nylon bristles for easy straw cleaning. It comes with a hanging ring at one end.